0	Poll: Can Bikes & Cars Share Boston’s Roads? Yes they can! The city already has a tremendous amount of bikes already on the roadways, but drivers and bikes riders need to obey the same set of laws. Not only do we have cars running reds lights, but we have cyclists doing the same thing. So, enforcing the laws we have in place would help to create safer roadways cars and bikes along more with bike lanes. 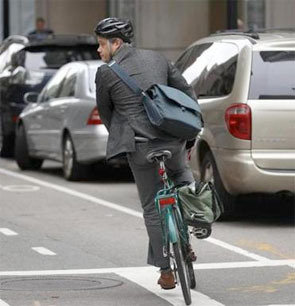 A BBJ poll showed mixed results: Can bikes and cars share the roads in Boston? Follow the link to vote on the Boston Business Journal poll. 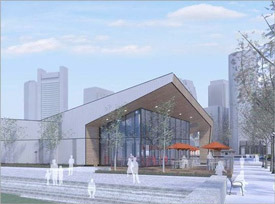 The Seaport/Innovation area or district has an opening in June that serves food and beverages, but won’t be on Zagat’s list. The Innovation Center has been created for startups to have an place outside of their garage or apartments to move their idea to the next step. What, another awards show? Well, no, the BBJ is recognizing projects within Boston Market that a stand out within their sectors. 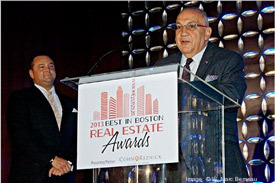 The Seaport submarket was the recipient of two: Visionary Award and Office Award. To view images from the event, continue on to the Boston Business Journal. 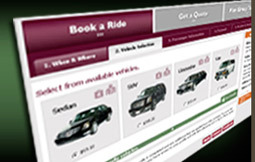 Do you Uber, hail a cab to schedule a car service when going to Logan Airport or appointments in Boston? Since Ned Johnson founded Boston Coach some 28 years ago, much has changed in how we procure our transportation, but little has changed about our transportation itself. What will be the next innovation? To read more about the sale of Boston Coach by Fidelity, continue on to The Boston Globe. The Financial District in Boston sees another Class B trade; the lucky bidder was TIAA-CREF. Now all eyes move to 50 Congress Street as final bids are due next week. 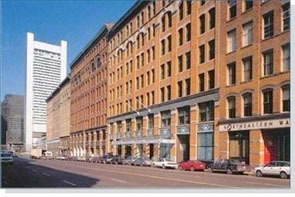 Follow the link to read the Globe’s full article on the sale of 40 Broad St. The transformation of our city continues. 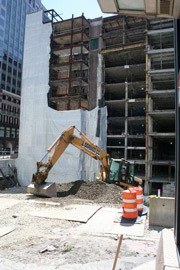 The former Filene’s site in downtown crossing is active with construction workers on the new tower complex. 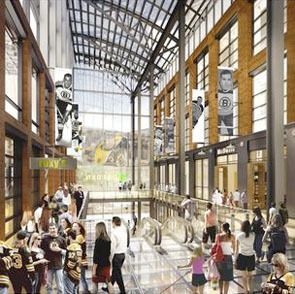 The North Station submarket area could be home to more than our beloved Celtic and Bruins. This project would bring more than just sports fans to the area, it would add 1.7 million square feet of office, retail, and residential space to that area. To read the full article, continue on to the Boston Business Journal online. 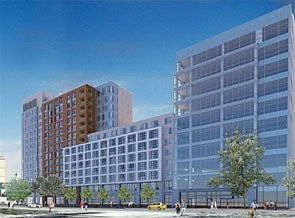 The Seaport continues to attract new construction in different production classes. Apartments and a hotel is the newest looking for approval. Office Building at 1330 Boylston St.
How do you get to work? Would you take public transportation if it stopped close to your home or office? 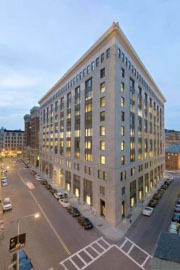 Do you select office space based on its proximity to North or South Station? We have all seen them, some of us know them, and others are them. I am a firm believer in sharing the road, but all that use the road need to obey the same laws. Countless times I have nearly been hit by cyclists heading the wrong way on Boylston Street. I’m not too sure what they are thinking, but I know as a driver, it’s against the law.